Century 21 Doncaster is part of the world's biggest residential estate agency organisation. 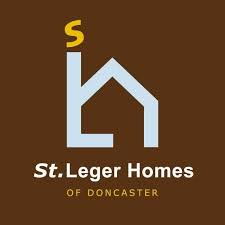 Located at 27 Waterdale, the Doncaster branch offers a range of property services, including sales, lettings and auctions, with properties advertised locally, nationally and internationally. The team pride themselves on offering a truly personalised service to every client, guaranteeing one point of contact from start to finish. The start and finish will be in front of the Doncaster Council Building on Waterdale DN1 3BU. The Procession will depart at 1pm (please start to gather from 12.15pm) the route should take approx 30 mins to walk round. From Waterdale we turn left onto Wood Street then left onto Cleveland Street then right onto Duke Street then right onto St Sepulchre Gate then turn right onto High Street then right onto Cleveland Street then left onto Wood Street and finally back onto Waterdale. If you are a National or Local Business or Organisation why not put a float or a vehicle into our Parade of Unity to promote yourself. Before filling in an application form please CLICK HERE to read the Floats & Vehicles Technical Specifications & Health & Safety Requirements Document. Please fill in the Parade of Unity application form if you would like to put a Float or Vehicle into the parade. Please make sure you have fully read the Floats & Vehicles Technical Specifications & Health & Safety Requirements Document first before submitting your application. 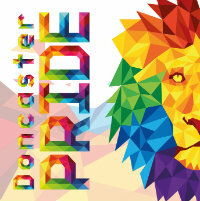 Our parade would not be the same without you our Doncaster Pride individuals and small groups. Let us once again show Doncaster who we are, make yourselves seen and heard and join in the great atmosphere. 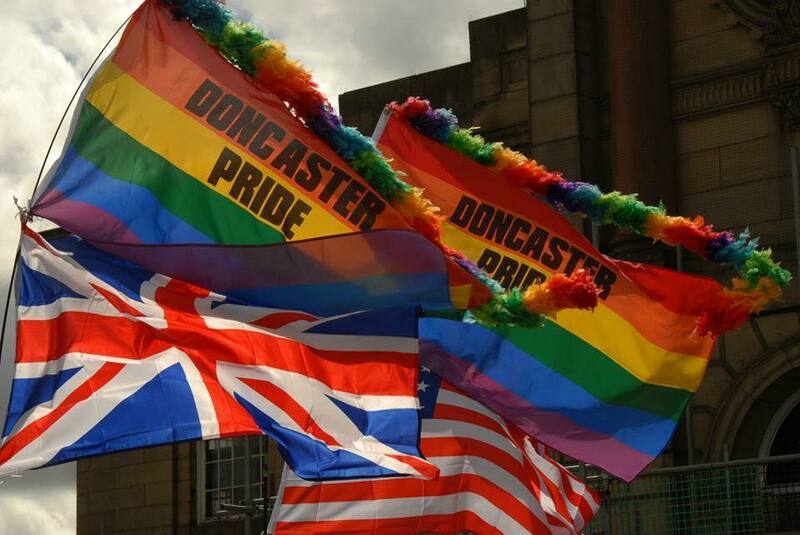 Just turn up on the day from 12.15pm onwards to join in the best Parade of Unity Doncaster has ever seen.